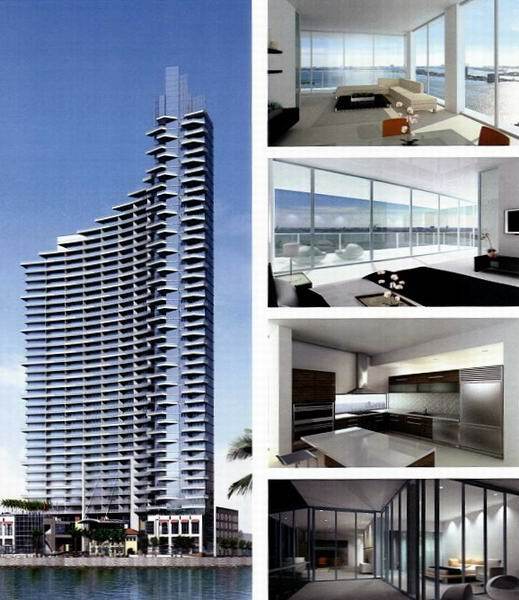 Opus Condo, Miami will be located in the Miami Arts District across the street from the new Performing Art Center. 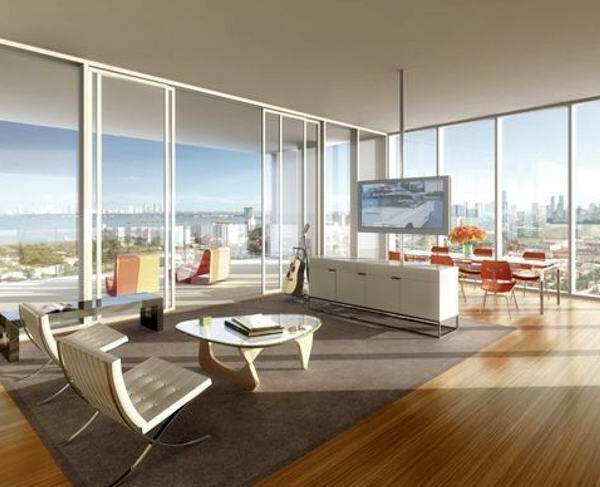 Opus will deliver breath-taking views of Biscayne Bay and Downtown Miami. 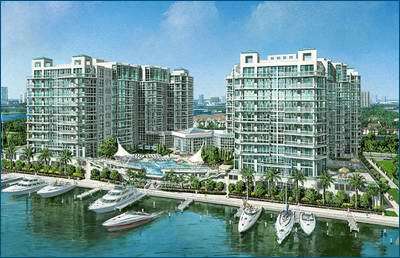 500 Brickell Condo features the latest technology and advanced features in any Real Estate Highrise construction. 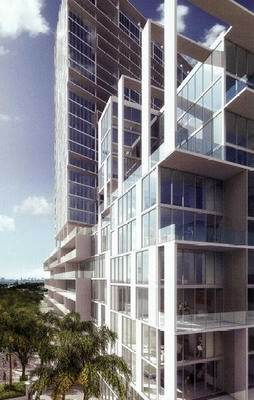 Miami condos will never be same now that the new standard has been raised to a new level with the introduction of 500 Brickell. 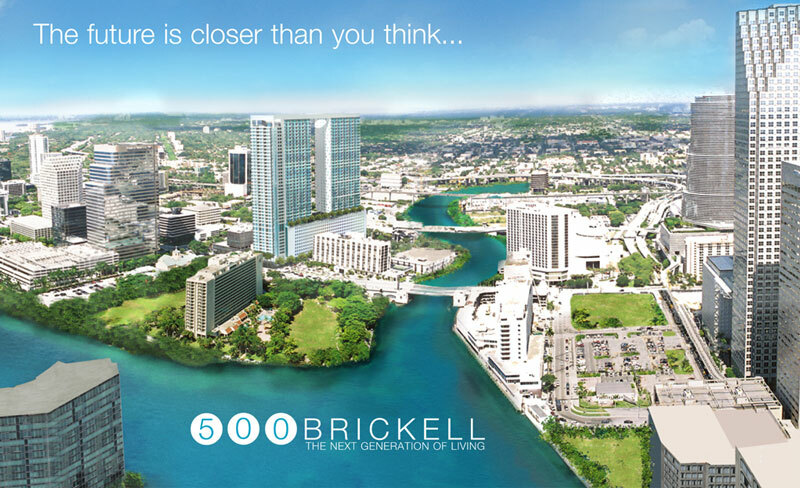 500 Brickell will become the new meeting point for work and play, breathing more life and vitality to the financial district. 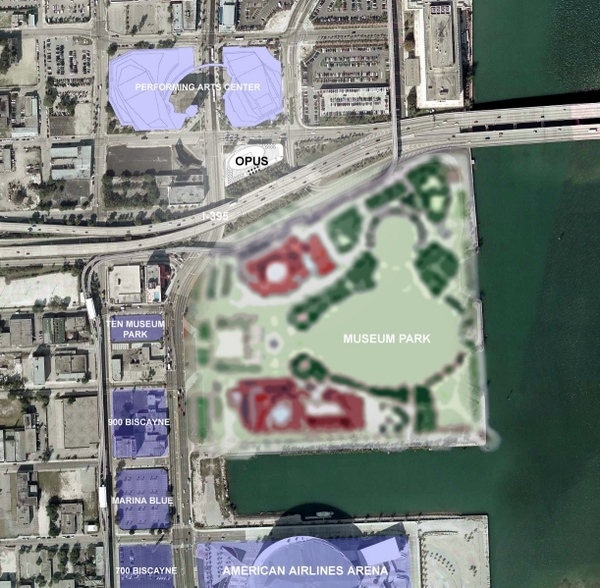 TEN MUSEUM PARK brings new meaning to white-glove service. Endless pampering by the expertly trained Clinique La Prairie staff is what the 200 residence of this crystaline tower will come to enjoy on a daily basis. 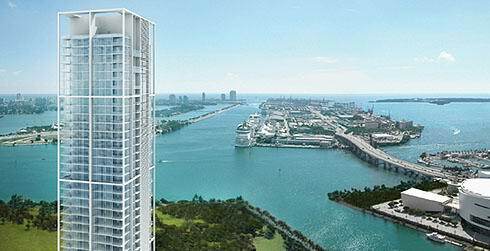 Soaring above Miami's sparkling waters and lush islands, a slender 50-story crystalline tower of dramatic proportion, conceived by international award winning architectural visionary Chad Oppenheim, emerges from the vibrant skyline. 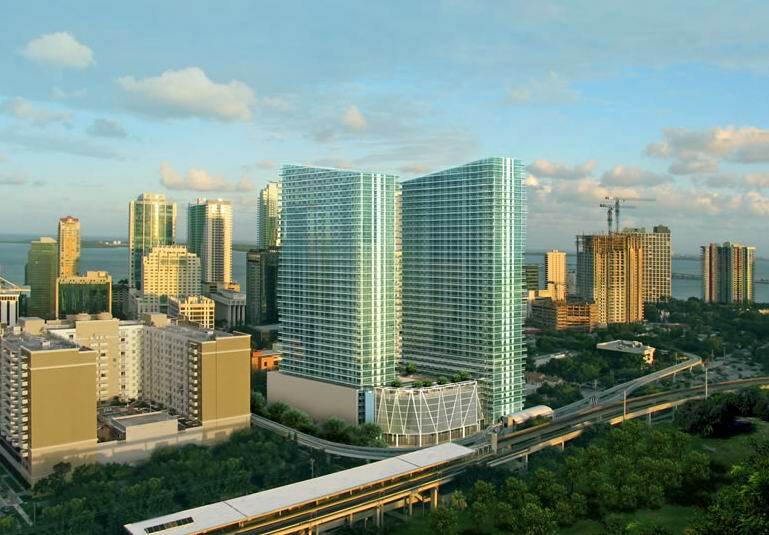 AXIS Condos is located in the heart of the Neighborhood Revolution in the center of Brickell Village, adjacent to Downtown Miami. 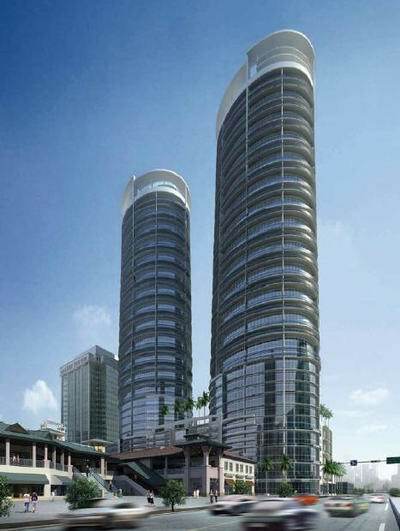 Twin 39-story buildings with a total of 718 one, two and three bedroom condominium units, connected by retail stores and a fabulous pool and fitness center, located at the heart of Miami's newest neighborhood, Brickell Village. 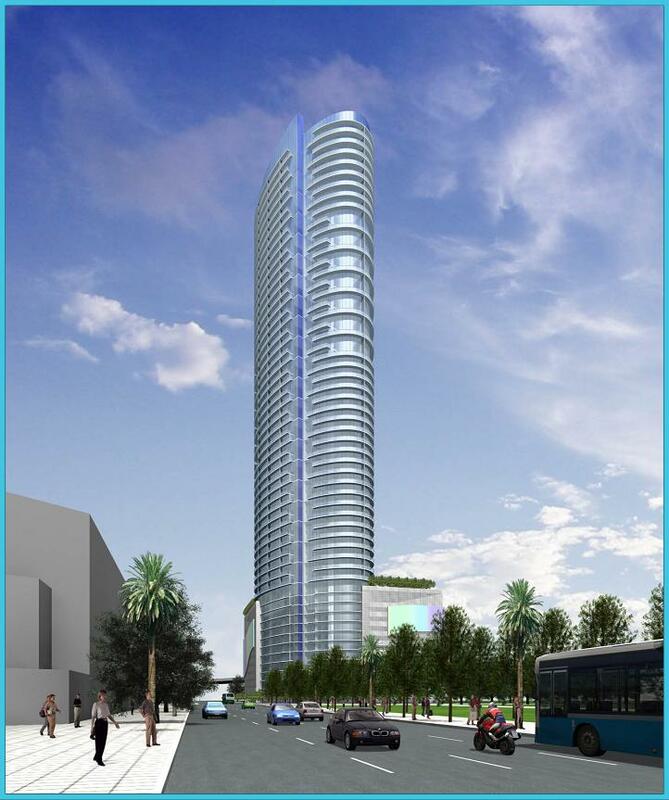 Designed by the award-winning architectural firm Arquitectonica, this property is conveniently located at 1101 SW 1st Avenue, adjacent to the Brickell Avenue station for Miami's MetroRail and People Mover mass transit systems. 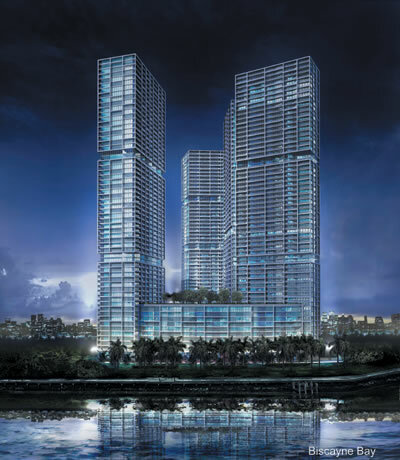 The ICON BRICKELL is a superlative, Ultra-contemporary three tired residential towers community that will redefine and exemplify the essence of city living at the highest level, situated adjacent to the Miami Circle and Brickell Park on 530 up 1000 linear feet of the bay frontage. 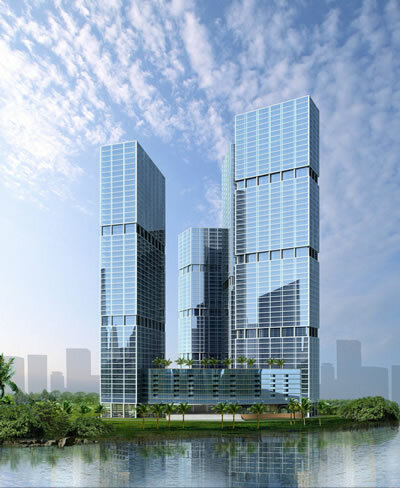 The Towers will comprise 52 to 60 stories above ground level on a lush 5.2 acre site. 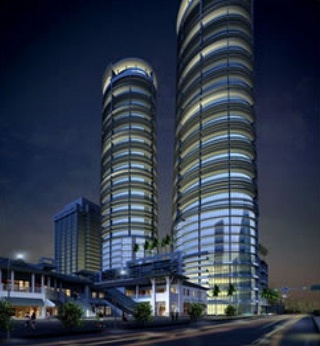 The towers will consist of approx. 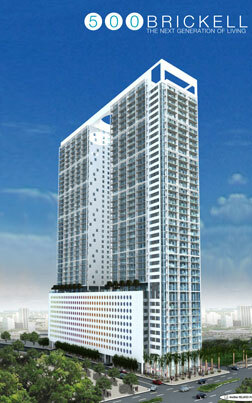 1800 residences, and the N.E Tower will contain 745 residences. 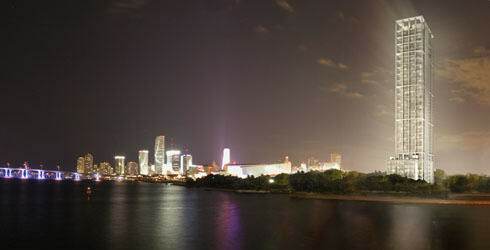 The location is beyond spectacular, the views of Biscayne Bay, the ocean and the Miami Skyline, will illuminate day and night & night and day. ATRIUM Imagine A private oasis in Aventura. 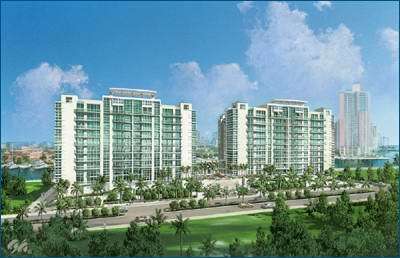 A garden of serenity and leisure beneath the South Florida sun where sky, water, and lush greenery, come together to create your ideal habitat. 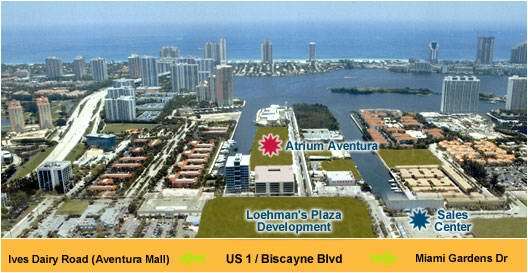 This is how it is to live at The Atrium in Aventura's downtown where you can choose from any 2 and 3 bedrooms models and townhomes at the East or West towers. 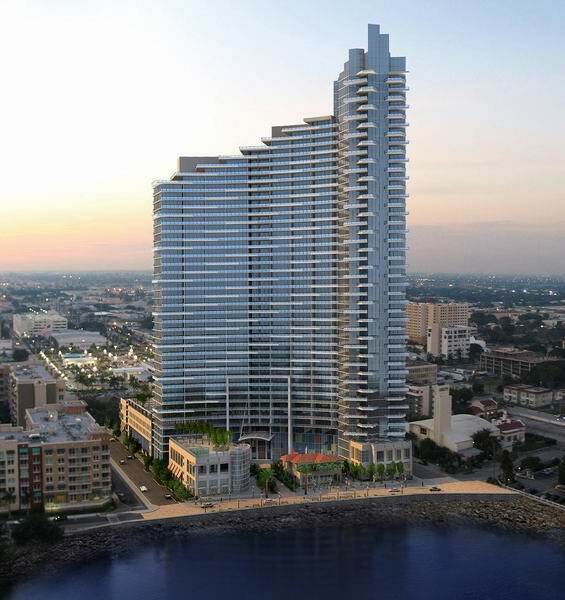 Paramount Bay Condo is an upscale, mixed-use condominium rising along Biscayne Bay, midway between the Design District to the north and the city's new Center for The Performing Arts to the south. 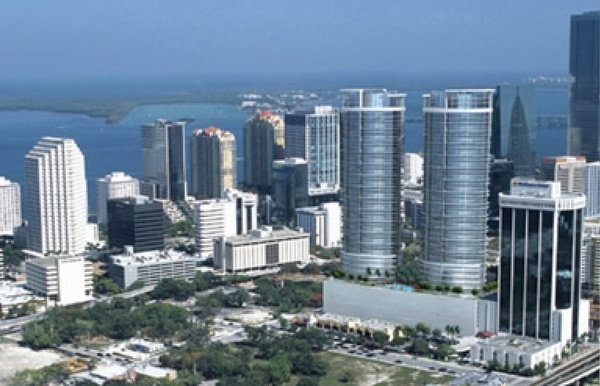 The building will be located between Biscayne Boulevard and Biscayne Bay on NE 21st Street. 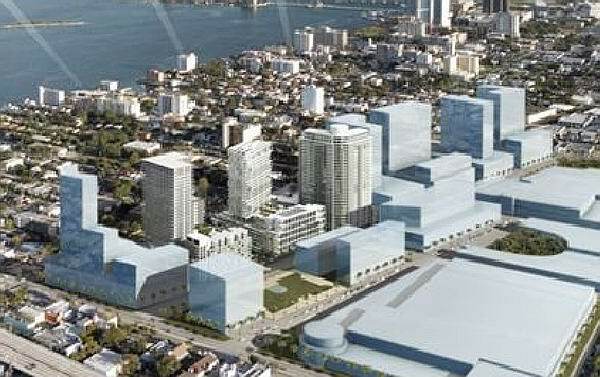 Midtown Miami is Miami's first city-within-a-city concept and it's coming to life on the site of the former Buena Vista Yard, an 18-block stretch anchored by NE 1st Avenue to the west, NE Second Avenue to the east, NE 29th Street to the south and NE 36th Street to the north. 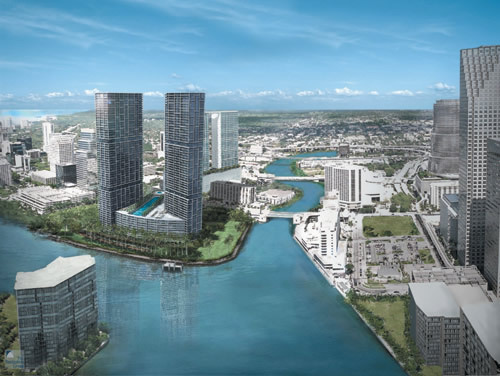 Already being dubbed SoHo South, Midtown Miami will be a place where residents and visitors alike will gravitate to, much like its sister neighborhood up north. 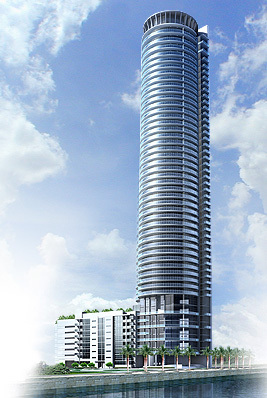 Premiere Towers at Brickell Village will be a 52 story twin tower project comprised of retail, commercial office and a combination of flats and loft style residences. 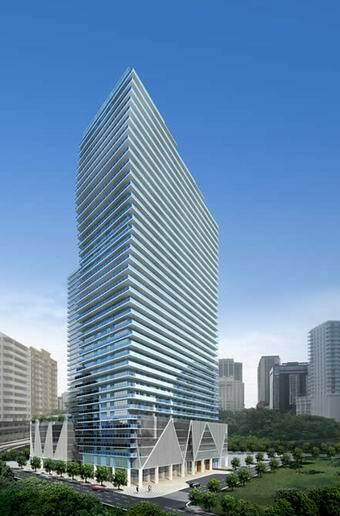 "Premier" will be a full luxury building in the heart of Brickell Village, the block immediately north of "Mary Brickell Village", the newest retail/commercial center in Brickell (currently under construction). 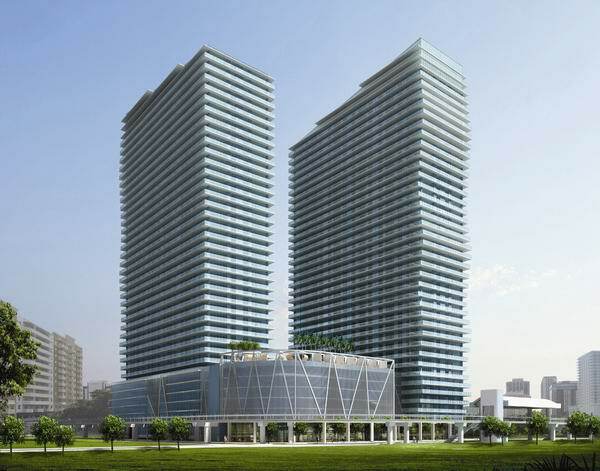 This center will include tenants such as: Publix, Starbucks, PF Chang's, Bally Total Fitness, Royce Dry Cleaners, Passions Hair Salon, a variety boutique fashion stores and more. 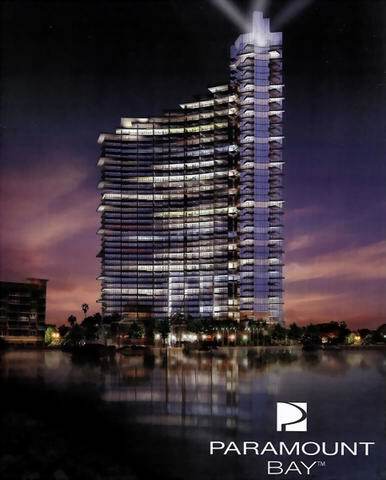 ONYX 2, a waterfront super luxury residential tower on Biscayne Bay and 28th Street, in Miami's new trendy Arts District. 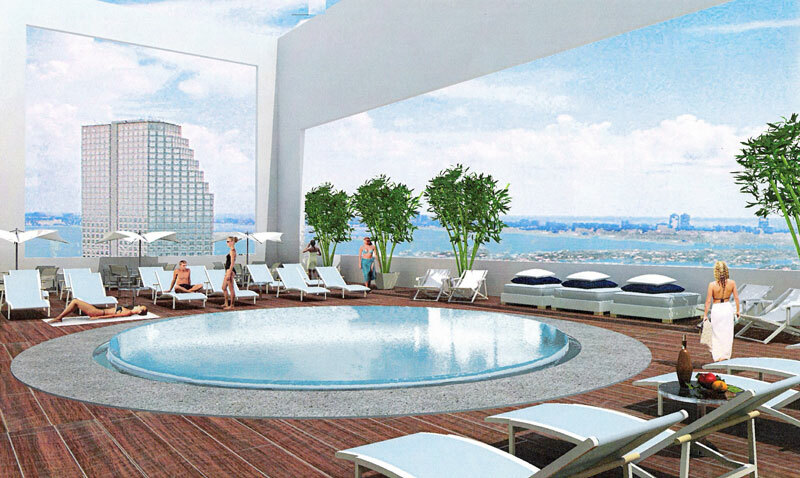 Just North of Downtown Miami, ONYX 2 is a 50-Story luxury condominium tower with 117 super luxury condominium residences offering panoramic views of Miami's dazzling skyline. With only 2 or 3 units per Floor.